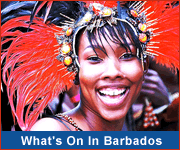 Barbados is a wonderful Caribbean group vacation destination, offering great travel and hotel rates. It's just perfect for a wide range of travel groups, like sports teams, families and businesses. 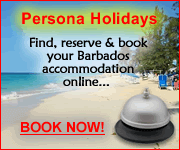 Families: Where better for a family vacation or reunion that the lovely Caribbean island of Barbados? 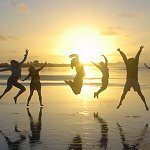 Get the family together in a local resort, then just relax and enjoy each others company. Choose from 1, 2 and 3-bedroom suites, complete with large kitchen and all the comforts of home at Beach View Hotel. A stunning beachfront location and lots of on-site amenities makes Hilton Barbados an excellent choice for a group vacation. Stay, Play, Eat and Chill at Time Out Hotel located just steps from great beaches and lots of club, bars & restaurants.